Holy Trinity Catholic School recognizes that student wellness and proper nutrition are related to students’ physical well-being, growth, development and readiness to learn. 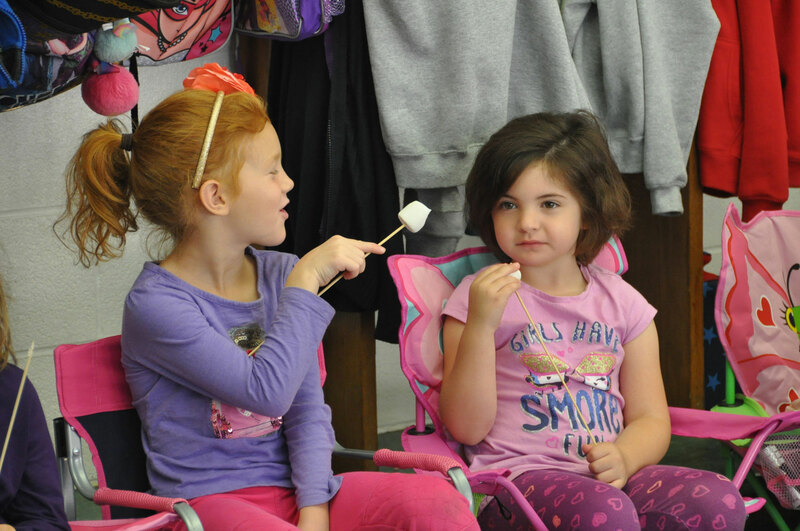 HTCS is committed to providing a school environment that promotes student wellness, proper nutrition, nutrition education and promotion, and regular physical activity as part of the total learning experience. In a healthy school environment, students will learn about and participate in positive dietary and lifestyle practices that can improve student achievement. Food allergies are a growing food safety and public health concern in the United States. Allergic reactions can be life threatening and have far-reaching effects on children and their families, as well as on the schools they attend. The new snack procedure with the classroom celebration food list is one step that HTCS is taking to ensure the health and safety of all of our students.